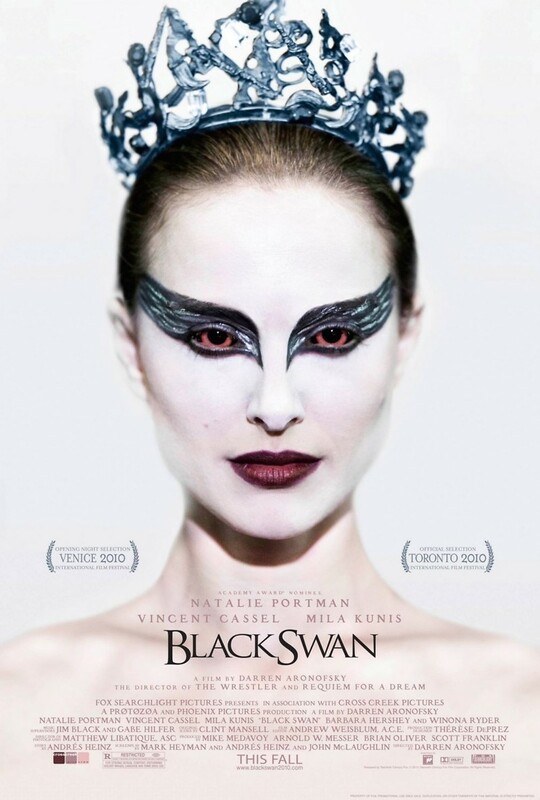 Black Swan DVD and Blu-ray release date was set for March 29, 2011. Nina Sayers achieves every little ballerina’s dream of making it big by landing the lead in Swan Lake in a premier ballet company. The devoted dancer appears calm while navigating a maze of relationships that only seem to make success for the potential star an impossibility. Her dream come true quietly collapses into a living nightmare as the stress of achieving and maintaining the title of Swan Queen take its toll on the first-time prima ballerina. Neither Nina nor the audience knows truth from fiction until the dancer finally achieves artistic perfection at an unthinkable cost: by slaying the betrayer in her midst. Nina fully embodies the roll of the Black Swan, realizing only too late that it was herself who lay slain.